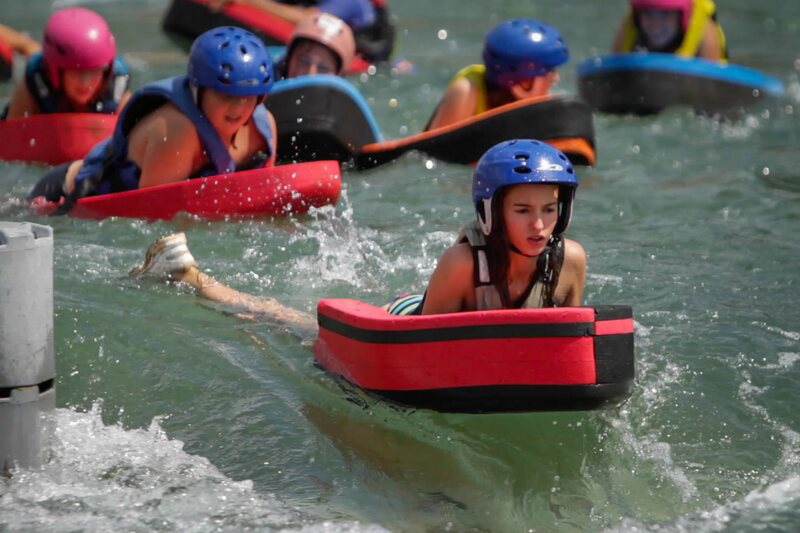 Beginner or experienced, with or without equipment, at the Stade d'Eaux Vives you will discover the joys of white water. 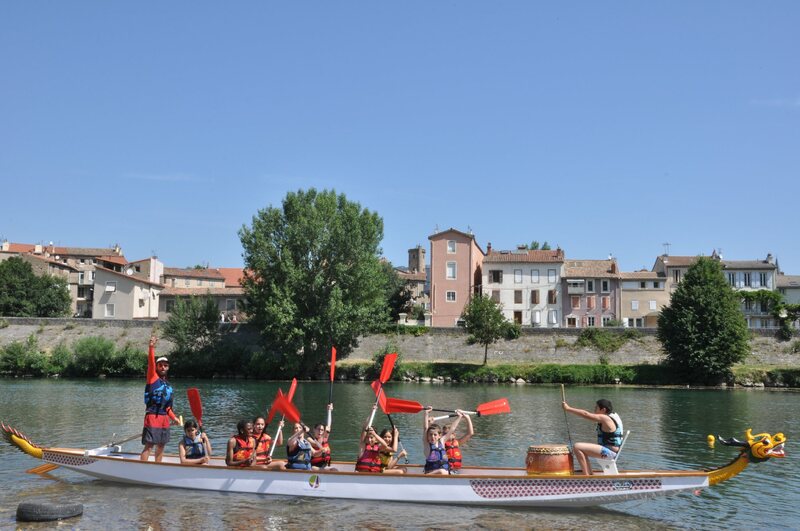 The Maladrerie centre, located on the left bank of the Tarn between the Pont du Larzac (RN 9) and the Pont Lerouge, offers a multitude of activities: canoeing, kayaking, rafting, hot dogging, hydrospeed... Introductions, hire, improvement, coaching and training in canoes and associated disciplines. Open from late January to December: on Wednesday afternoon and Staurday in low season, on weekends in mid season and everyday during summer and school holidays. Close from the 12/25 to the 01/20.